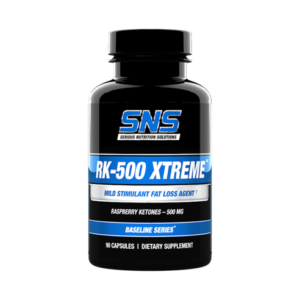 500 mg. TTA per Capsule! 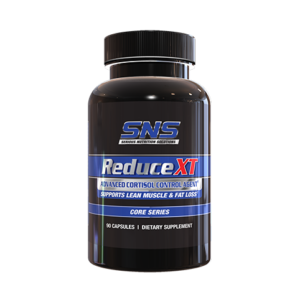 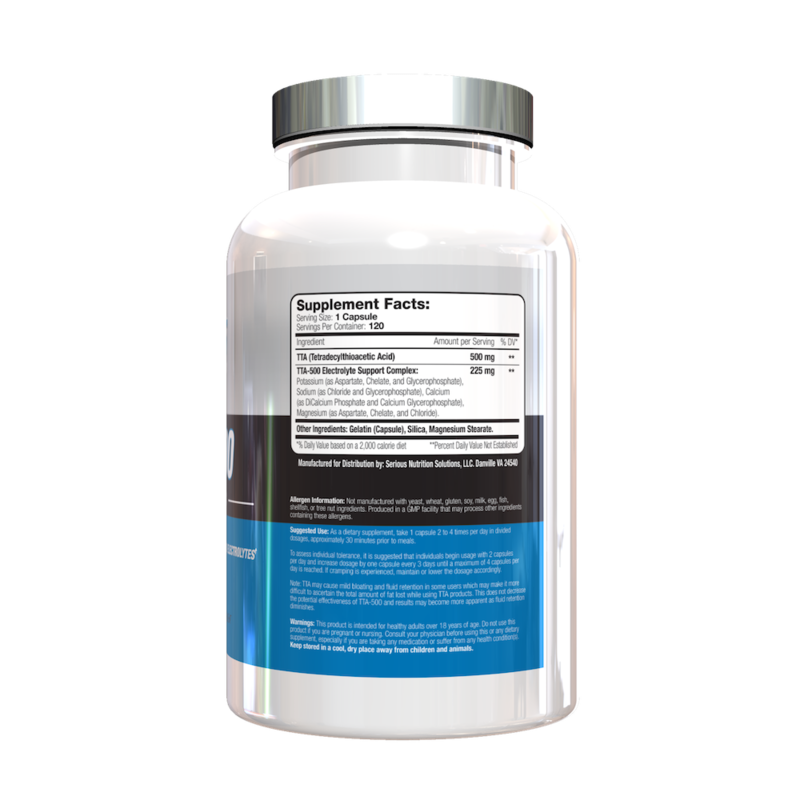 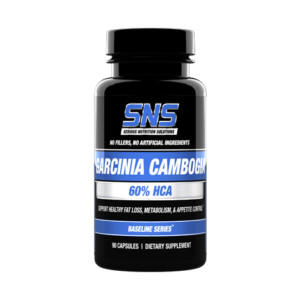 TTA-500 is a stimulant free fat loss product that can be used in fat loss, lean bulking, or body recomposition regimens. 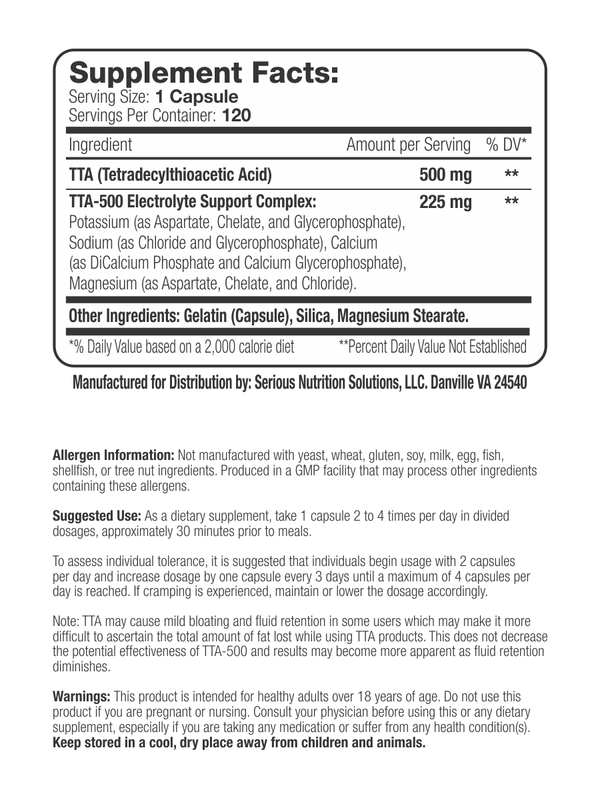 TTA-500 contains 500 mg. of TTA (Tetradecylthioacetic Acid) per capsule. 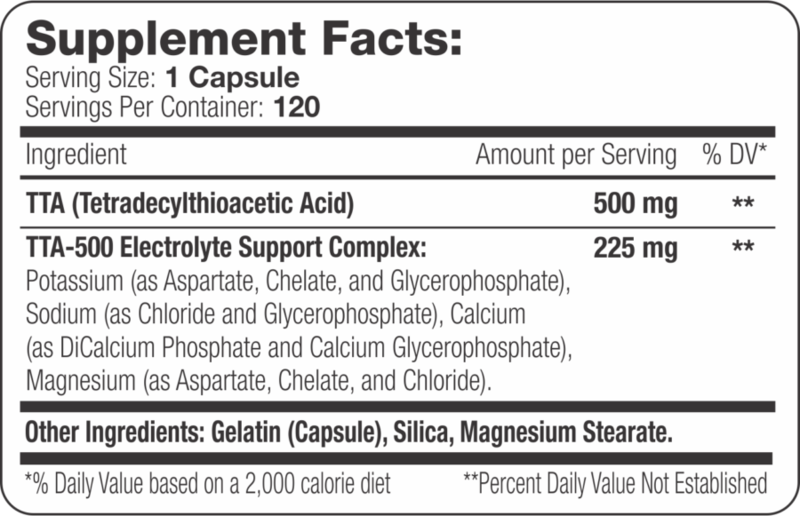 A unique feature of TTA-500 is the addition of a specialized Electrolyte Support Complex in each capsule that helps deliver the stimulant free fat loss benefits of TTA without the cramping and bloating that some users report with some TTA products. 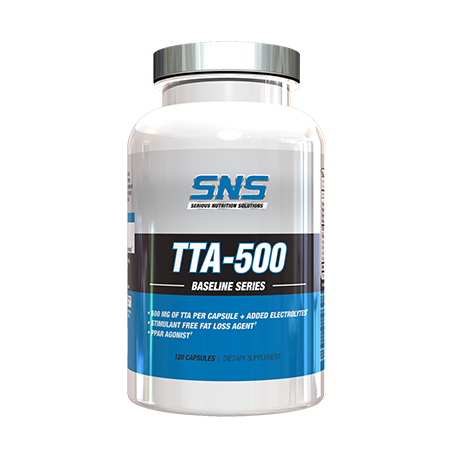 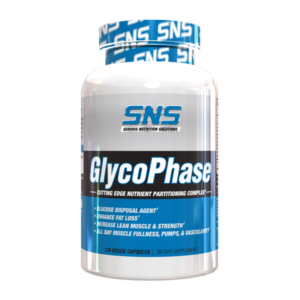 TTA-500 can be stacked with SNS Lean Edge, GlycoPhase, Reduce XT, or select other SNS products for improved, synergistic results.